There are no comments for Dappled Light. Click here to post the first comment. 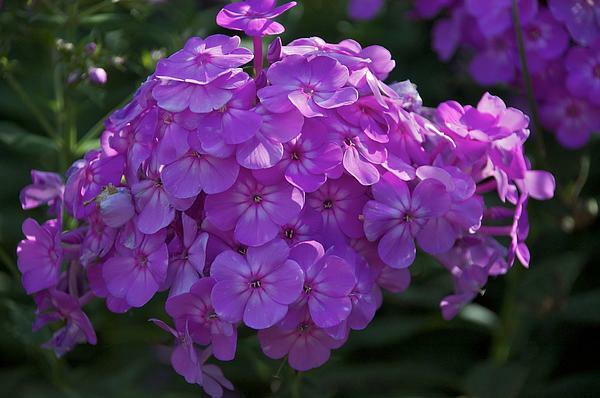 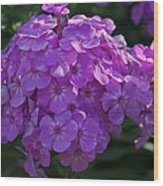 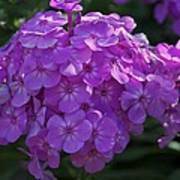 Garden phlox stands tall and the blooms seem to last a long time deep into the summer.